We offer our car rental Greece service in hundreds of locations throughout the country. Grab a great value car hire deal today. Greece offers over four thousand years of history plus copious amounts of sunshine and stunning scenery. Thirteen thousand kilometres plus of white sandy coastlines and crystal clear sparkling waters means any beach lover is sure to take pleasure in a trip to Greece. Holidaymakers often find renting a car in Greece extremely useful. It makes it so easy as well as cost effective to see so many great sights. Compare our cheap car hire Greece offers today and save some holiday cash. Greece is situated along the Mediterranean, located between Albania, Bulgaria, Turkey and Macedonia. Some of Greece’s most popular islands include Santorini, Mykonos, Paros, Corfu and Alonissos. There are many Islands all owned by Greece but several are unpopulated. The islands that are used by tourists come with many different characteristics and flavours. They cater for young party goers as well as family trips involving young children plus older and retired people. Decide on your island effectively as it’ll be a selection between one persons nightmare vs. anothers paradise. When you visit Greece, make sure you sample plenty of Greek food from local shops and eating places. You will discover many local delicacies that you might have never ever heard of. Take a long look at the the menu and ask the locals what they eat as this is a terrific approach to learn about new meals. Even the renowned Greek Salad is distinct in lots of locations in Greece and is also usually eaten every day. A lot of people believe that wine was invented in Greece so it’s really worth sampling several of the neighborhood wines where they’ve got some of the greatest expertise on earth. Even with its small size Greece has a quite varied terrain with splendid coastlines, rocky mountains plus lakes, rivers, gorges, forests and islands. This makes Greece a fantastic region for sports activities such as rafting, kayaking, hang gliding, bungee jumping and much more. The marine parks in the vicinity of the islands Alonissos and Zakynthos make for an exciting stop in your tour. You will fall in love with the stunning Greek countryside. It is home to incredible floral life. Whether it Athens. Corfu. car hire Rhodes Airport, Kos. Crete or Athens, we have got the right car hire in Greece deal for you. Search for a low cost quote. 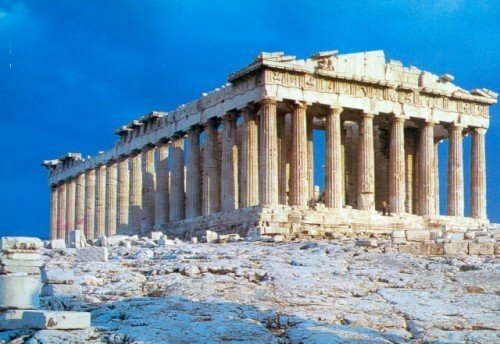 What comes to mind very speedily when thinking of a trip to Greece is visiting the many historical monuments. 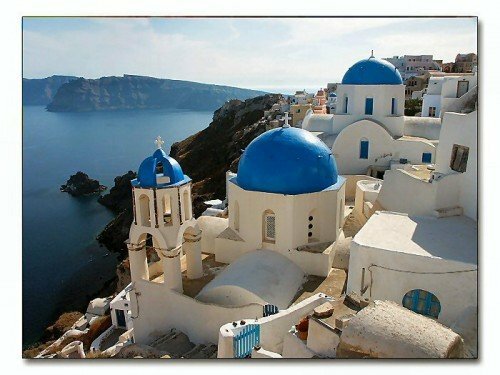 Greece has so many historic sites such as churches, monasteries and old city areas from many periods. Greece has more than three hundred museums from Archaeological Museums and Science and Engineering Museums to Fascinating artwork and exciting theatre. There’s something for everyone. Athens has a rich history. The Acropolis is amongst the most significant tourist spots in the world. I stands up on a hill providing a magnificent view of the city. It’s a structure with so much archaeological value and its origin goes back to 510 BC. This is simply a must see when holidaying in Athens due to the remarkable temples surrounding it. Enormous crowds of tourists and guests come to the acropolis when on vacation in Athens. Greece holds a variety of events particularly throughout summertime. Open-air cinemas, carnivals and sports activities are all the rage. The Athens Festival and the Epidaurus Festival are regarded as the most important art festivals in the country. Theaters like the National Theatre of Greece stage a range of plays. The Thessaloniki Film Festival is another great event. Find the cheapest car rental Greece deals today when you compare the best offers side by side. Book early.